Act now and save $20 off select kettles from BaristaSpace. Shop sale at BaristaSpace to save up to 75% off popular products. 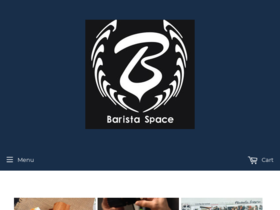 Check out Barista Space online for their latest special offers. Make your own personalized barista tools for yourself or as gifts at BaristaSpace.com.